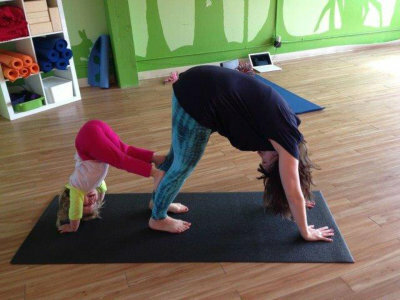 Each class has a visit from our Yoga Master once or twice a week. 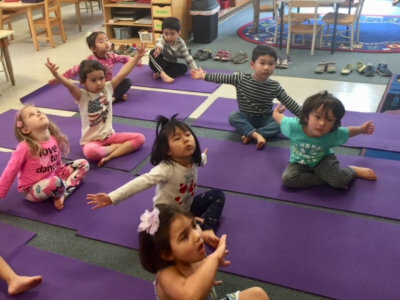 Yoga is a wonderful activity that helps children find their breath, calm their bodies when excited, and maintain focus for extended periods of time. 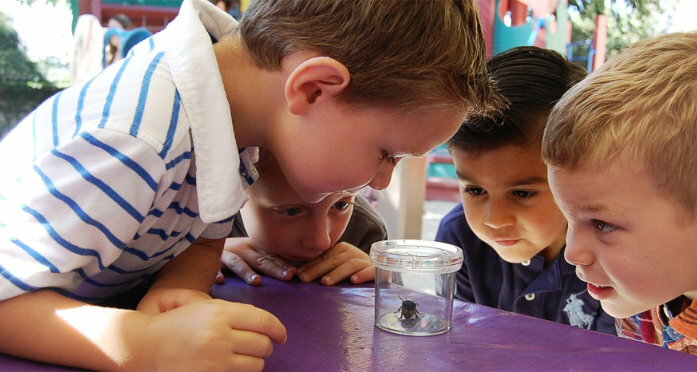 We know that giving children varied opportunities to “cross the midline” through movement helps them to make neural connections that improve learning and fine motor and large motor coordination.